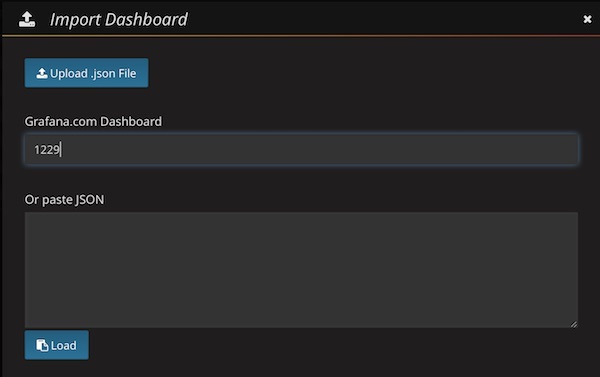 I like Grafana … the dashboards are just cool! Here (again) a tutorial about docker monitoring. In less minutes you should be done. As a comment … for Linux and Windows you can do that too! There are only partial changes. Replace <yourLocalIP> with your IP. On Docker website you can find templates for Linux and Windows, too! scrape_interval: 15s # Set the scrape interval to every 15 seconds. Default is every 1 minute. This step is very easy. 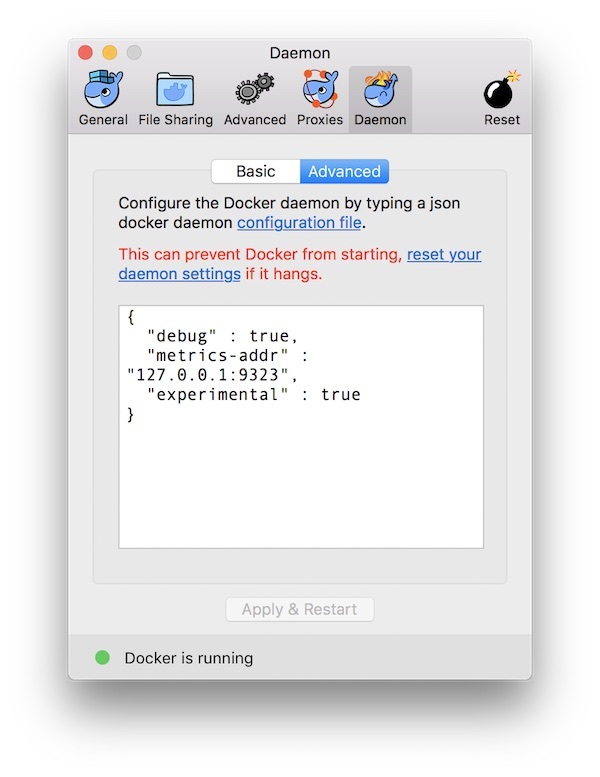 Just open Docker “Preferences” and specify in section “Daemon” -> “Advanced” the metrics-address. Just ensure that you use valid JSON! 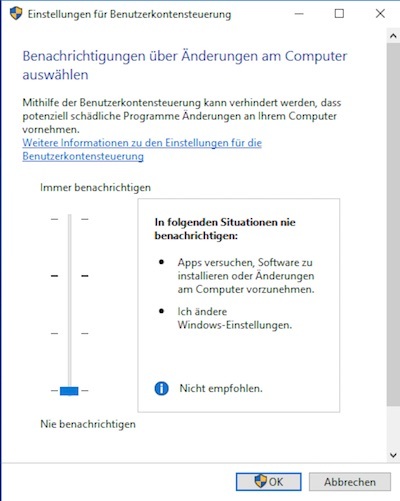 When you are done, press “Apply and Restart” button. Note: The space after /etc is just because of security settings of my provider! Please remove the space. 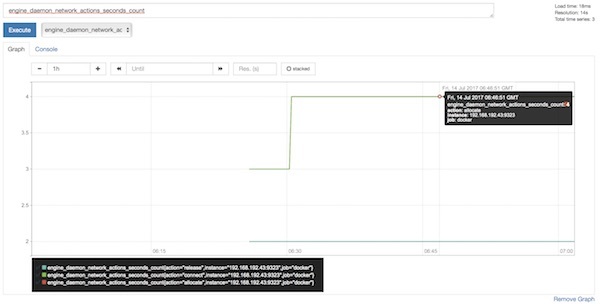 Just for fun you can create already some graphs in Prometheus. 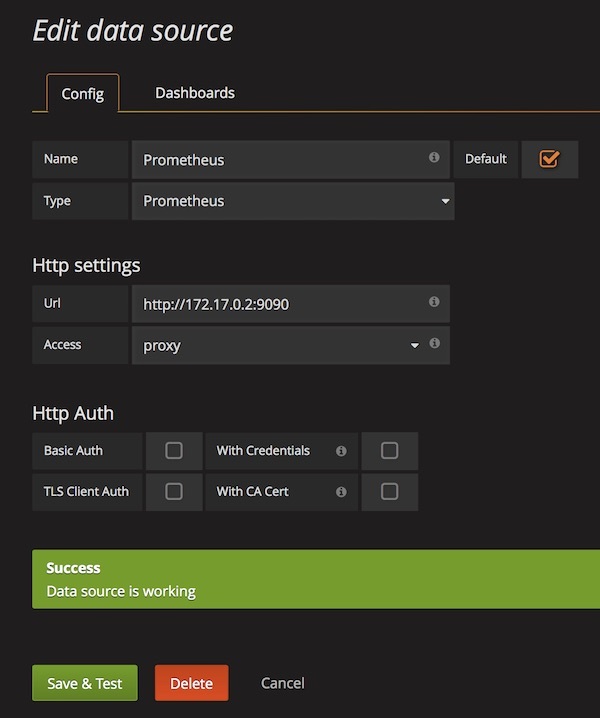 After login (admin:admin) configure new DataSource for Prometheus. 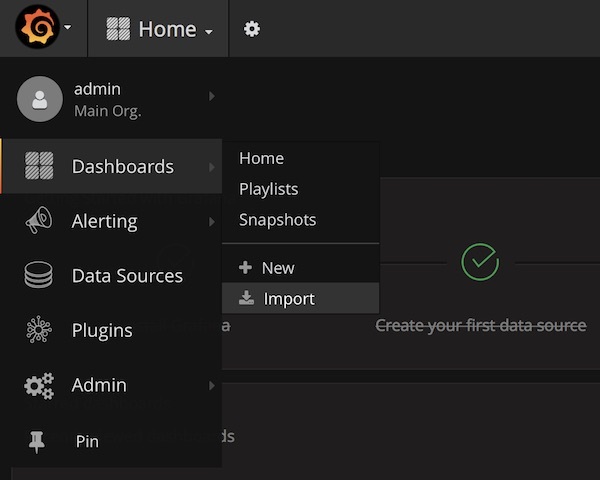 Select already created DataSource (Prometheus) and press “Import” button. 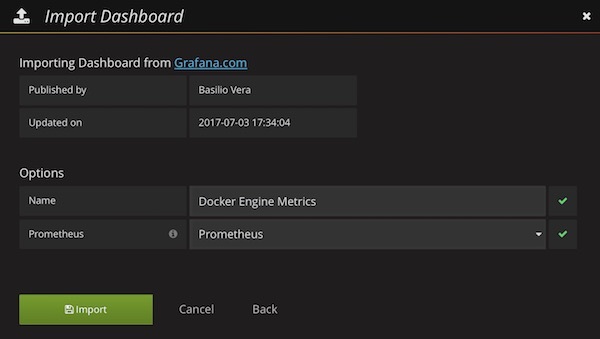 Now you should see the awesome Grafana Dashboard. 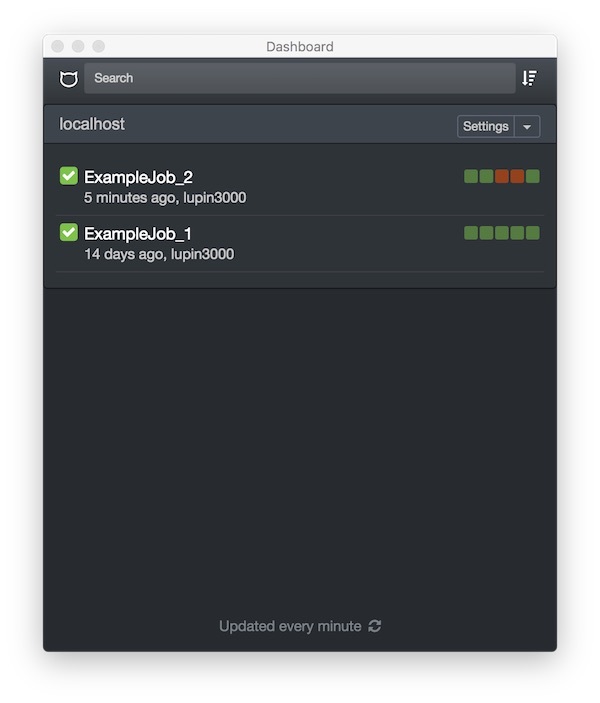 CatLight is the the perfect app if you would like to know the current status of your continuous delivery pipelines, tasks and bugs. Without looking on E-Mails or visit build servers you know when attention is needed. It’s available for Debian, Ubuntu, Windows and MacOS. 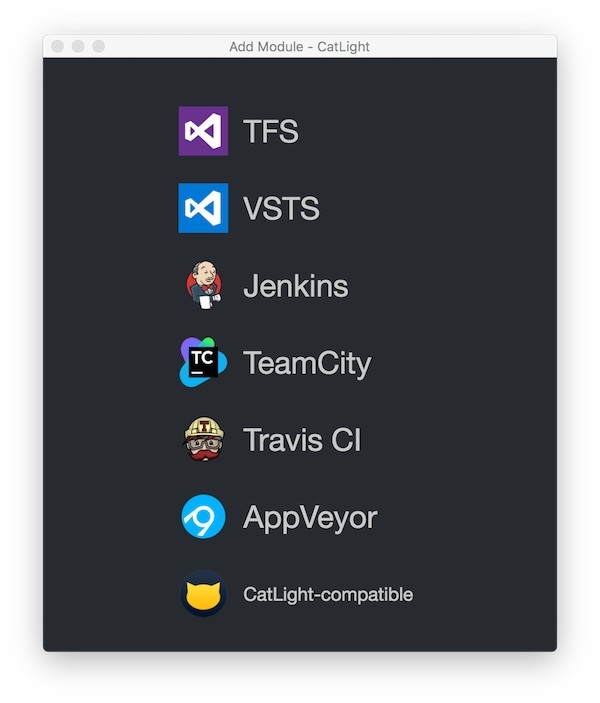 CatLight works with Jenkins, TFS, Travis CI and many more. After successful installation and configuration, CatLight offers a lot of cool features. For personal usage it’s free, you only have to register. Downloads are available via GitHub (Windows – Mac OS).The developers have done a very good job here! 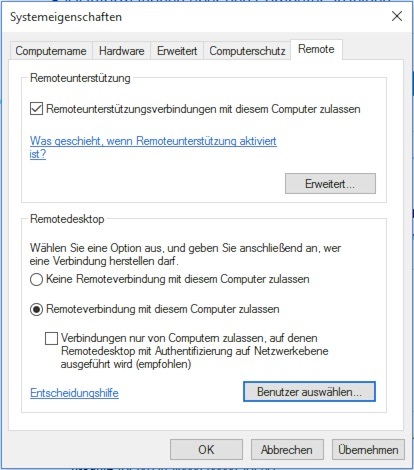 In the first part I have shown how to create the Windows 10 VirtualBox VM. This time I will show you how to create a Vagrant Base Box. Values for username and password should match your needs! This tutorial is designed to prepare for another! You can now begin the installation. Do not forget the Guest Additions! After successful installation and configuration, you can remove the unnecessary media.